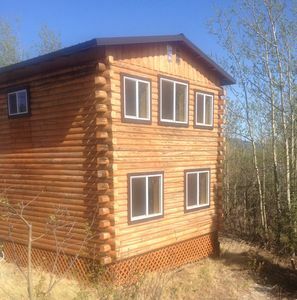 NEW BUILD READY for 2019 summer season! 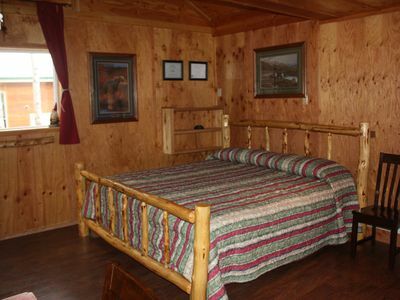 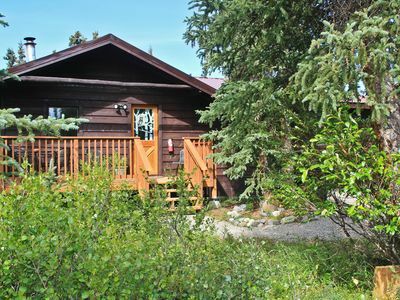 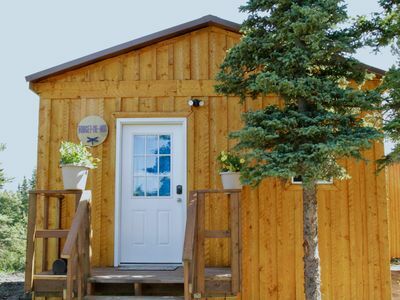 Denali Wildlife Grizzly Cabin,, just 10 miles north of Denali National Park and 3 miles south to our quaint town of Healy. 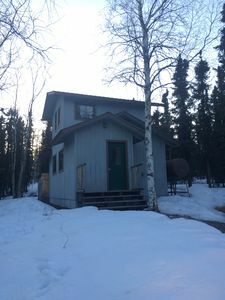 We are a little over a mile off the Parks Highway, most of that private road - watch for the moose they will probably be standing in the road watching you. 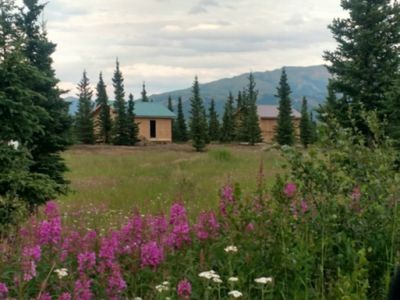 We sit tucked away on 27 wooded acres surrounded by state land, at the base of Mt Healy and Otto Lake. 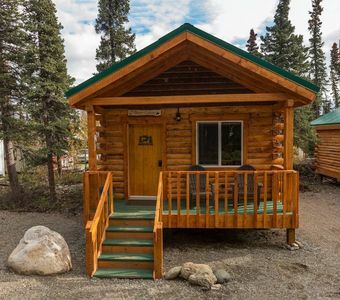 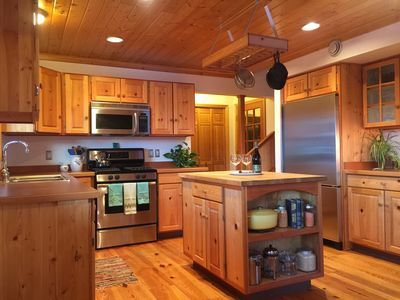 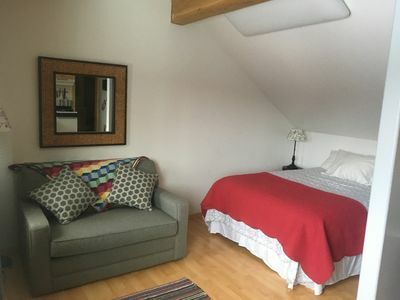 With the seclusion, tranquil privacy and the amazing panoramic mountain views you get the "Alaska Wilderness" feeling that so many people worldwide come to our beautiful state hoping to find. 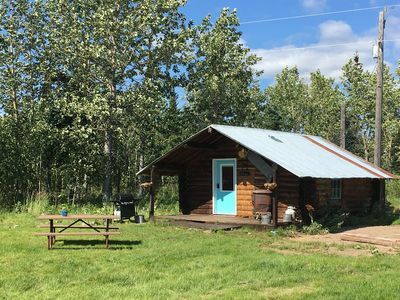 With great hiking and Otto Lake right out your door, the abundance of wildlife that comes thru at any given time,, moose, caribou, Alaska hare, red fox, wolves, bear, owls. 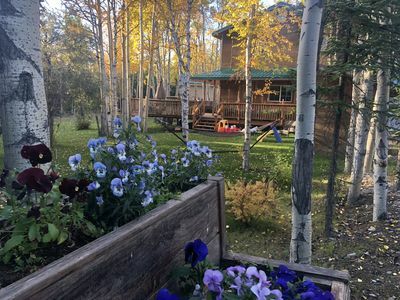 Don't be surprised if your sitting on your deck taking in the awesome views in the evening and you hear a wolf howling or the sound of owls - hoot back at the owls and the'll respond! 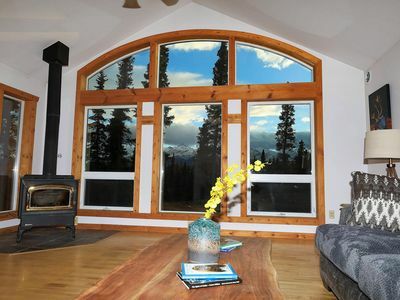 Mountain Cabin In Denali, AK . 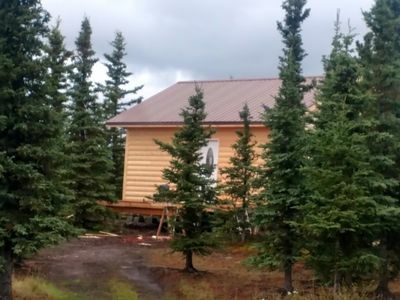 Life is better at the Cabin. 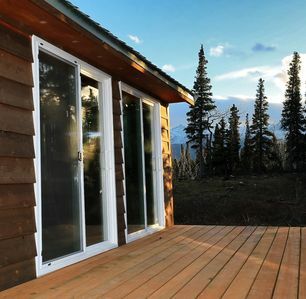 Awesome Park Views. 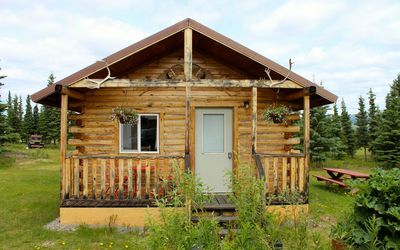 Modern Log Cabin Nestled In The Woods 1-mile Off Parks Hwy. 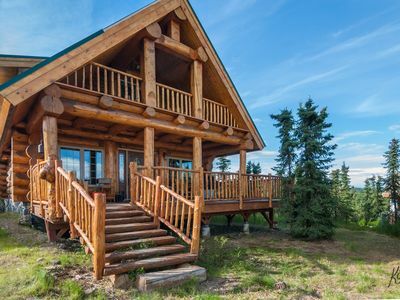 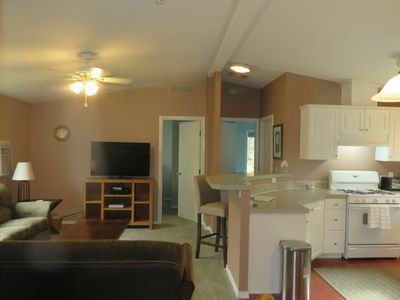 Denali 5-Star Luxury Home! 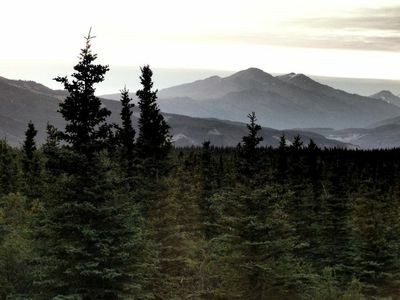 Awesome Park Views, 11 miles from Denali Entrance Rd. 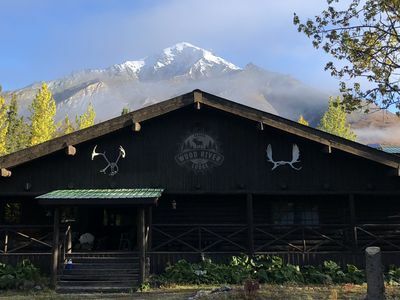 Wood River Lodge - Sourdough Cabin - FLY-IN ONLY! 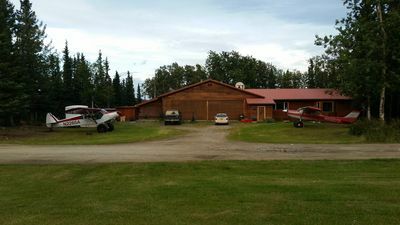 Wood River Lodge - Iditarod Cabin - FLY-IN ONLY!